Renowned for its infamous markets, Bruges is the place to be at Christmas. The idyllic little market huts with their delicious chocolates, waffles, lace and so much more offer the perfect weekend getaway before the rush of Christmas truly begins. Pick up all your Christmas presents and some treats for yourself on this short overnight break. While you are there you can sample the Belgian cuisine, travel on a horse drawn carriage and explore the little cobbled streets that lead to stunning architecture throughout the city. 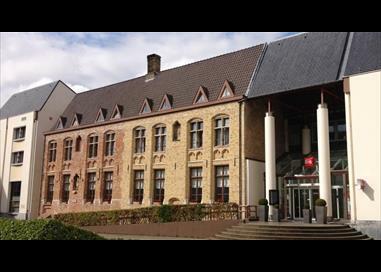 The Ibis Brugge Centrum is located in an ancient medieval building right in the heart of Bruges' city centre, a few minutes away from the train station. Close to the hotel, you can visit the Belfry Tower, the Church of Our Lady and the Lake of Love Minnewater. Please note there is a Single Supplement of £30 per person.